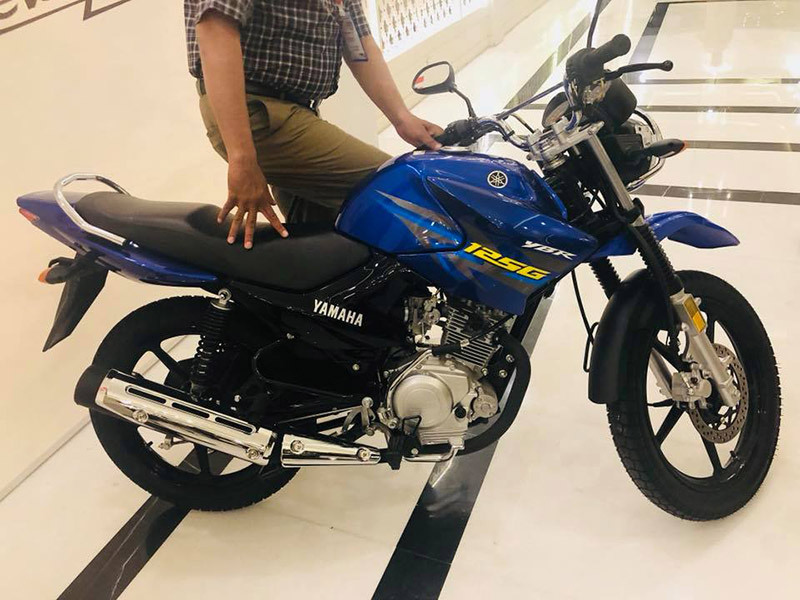 After the launch of Yamaha YBR 125cc 2018, Yamaha Pakistan again launched the modified version of Yamaha YBR 125-G 2018. 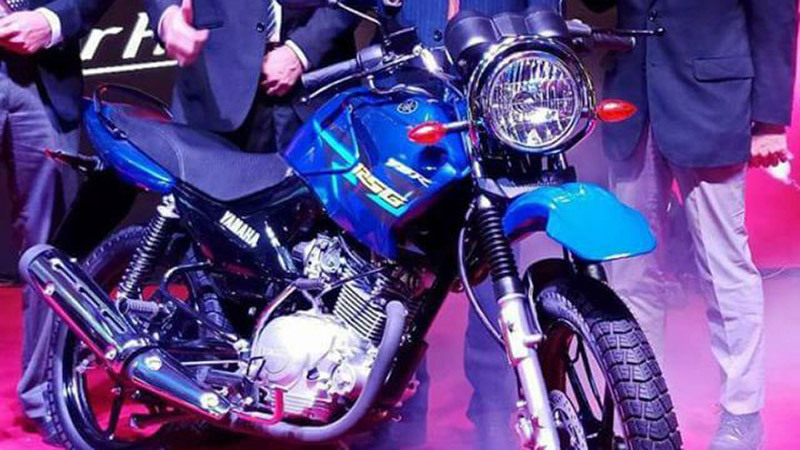 This Yamaha YBR 125-G 2018 modified version was launched in Karachi in a beautiful ceremony. 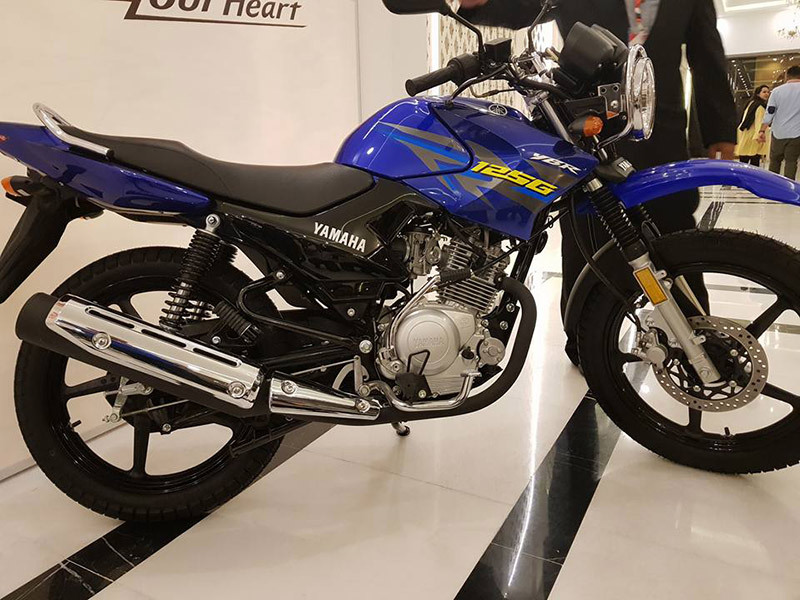 Yamaha YBR 125G 2018 Free-Flowing Exhaust Motorbike. 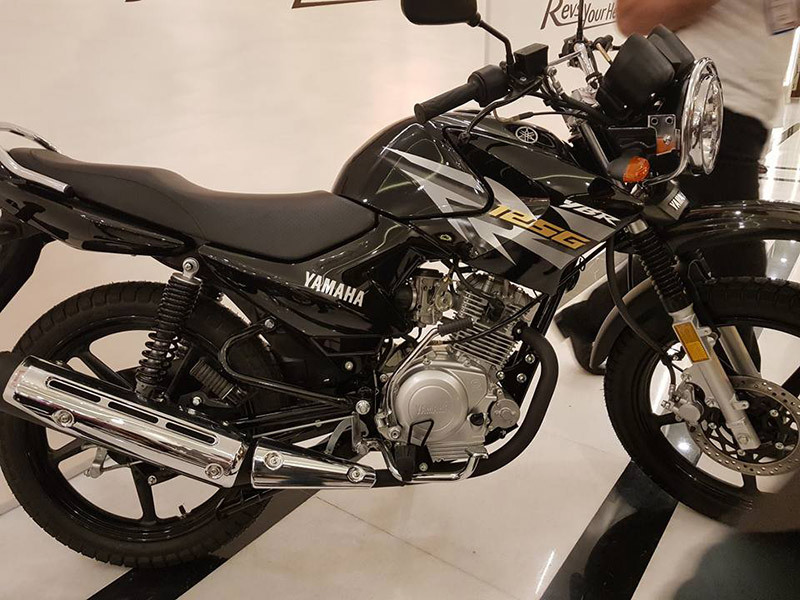 The 2018 Yamaha YBR 125G not only got the external changes but Yamaha Pakistan brings the improvements in the hardware to make Yamaha YBR 125G suitable for riding and traveling in Pakistan. 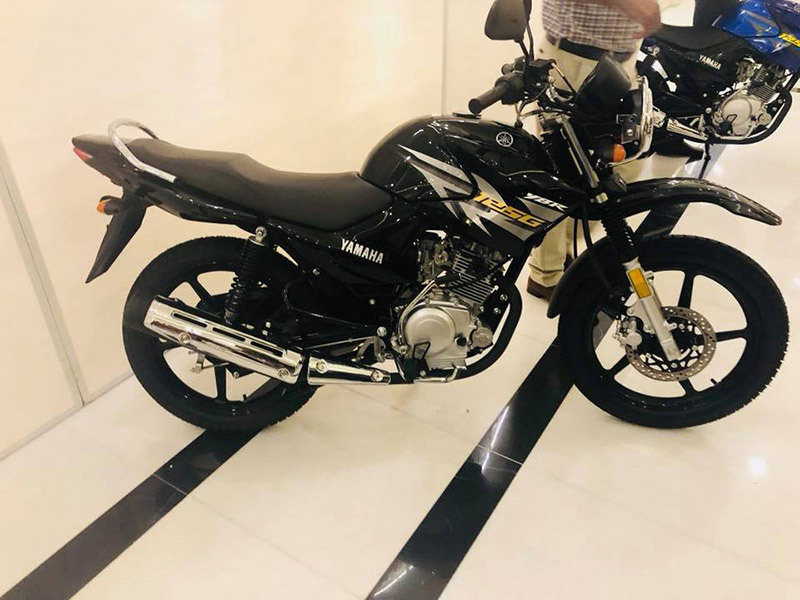 Yamaha YBR 125G 2018 Free-Flowing Exhaust Motorbike. At the one side if we look the Yamaha YBR 125cc 2018 motorbike, it was designed simple and clear, but on the other hand if we look Yamaha YBR 125G 2018 motorbike, it is more colorful. 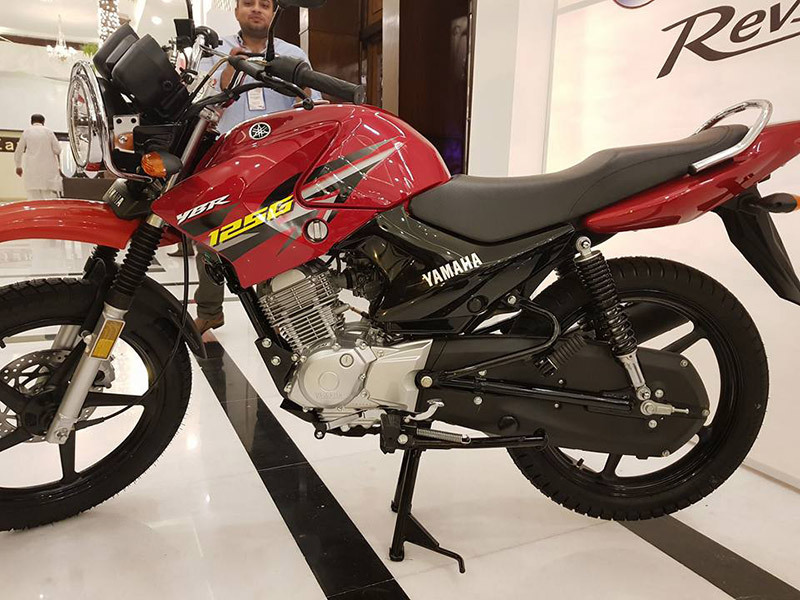 Yamaha YBR 125G 2018 Free-Flowing Exhaust Motorbike. If we talk about the mechanical changes of Yamaha YBR 125G 2018 motorbike then this new bike comes with Free-Flowing Exhaust. This exhaust is same like Yamaha YBZ. This new free-flowing exhaust makes more sound than YBR and YBG generation of Yamaha. Due to this up-gradation you will see the slight increase in the efficiency of Yamaha YBR 125G. Yamaha YBR 125G 2018 Free-Flowing Exhaust Motorbike. The next change you will see in the Yamaha YBR 125G 2018 motorbike is the new Carburetor Jets. The Yamaha YBR 125G 2018 motorbike comes with an Up-Jetted Carburetor. Both up-gradation gives more power to the Yamaha YBR 125G 2018 motorbikes, but due to these changes petrol consumption of Yamaha YBR 125G 2018 motorbikes may rise. On the other hand Yamaha is making some parts of 2018 models in Pakistan. 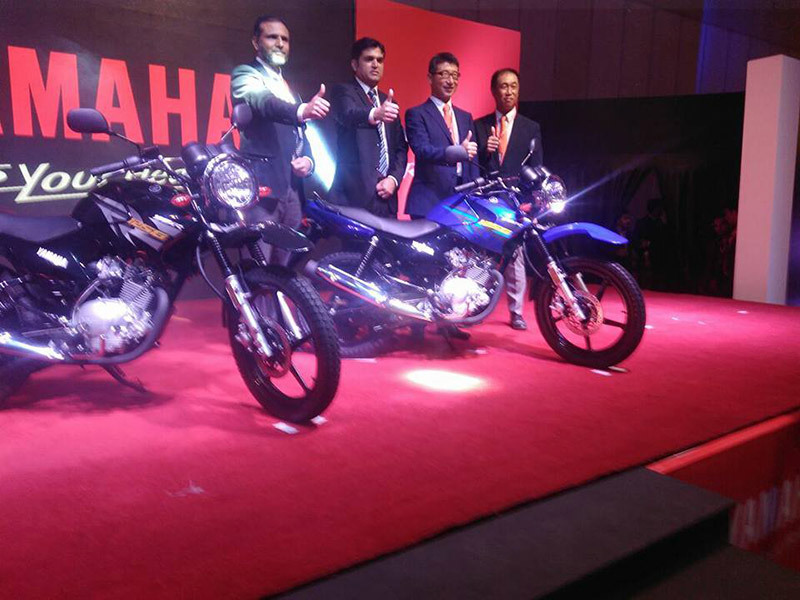 Yamaha also begins localizing the YBR line. The purpose of localizing of YBR line to reduce the cost and support the local manufacturing of Yamaha YBR Line. 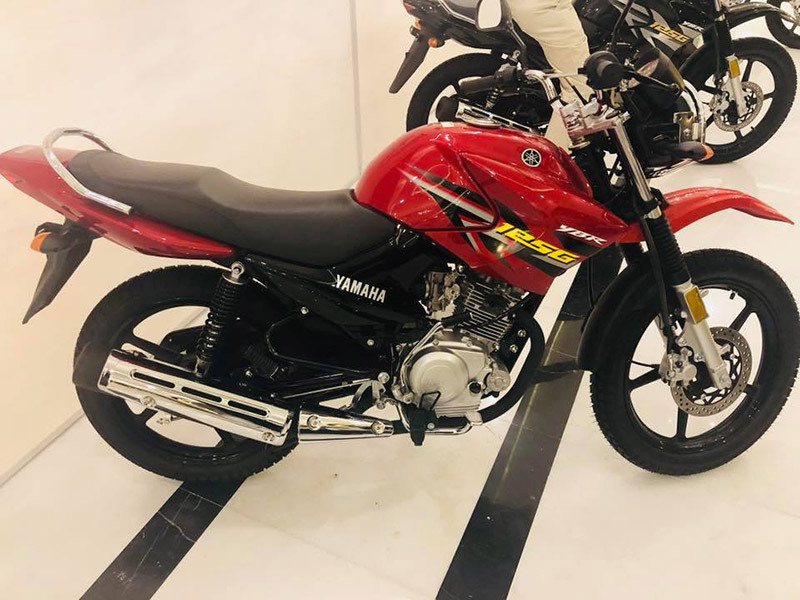 The price of Yamaha YBR 125G 2018 motorbikes in Pakistan is PKR 1,37,500/.